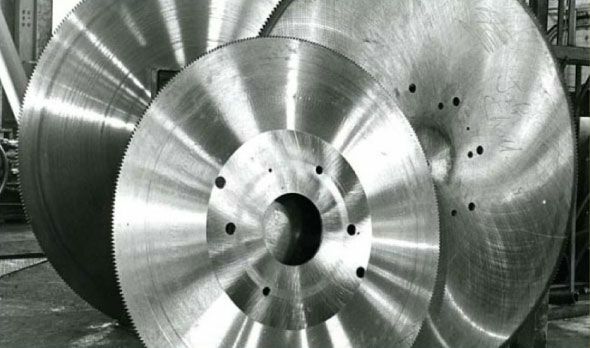 Peninsula Saw Company Limited manufactures saws and other cutting devices for companies and industries along the eastern coast of Canada and throughout Midwestern United States. 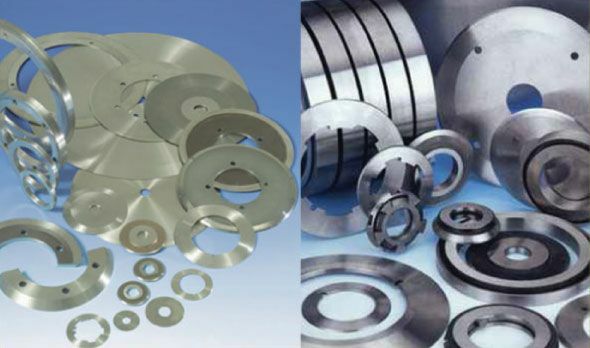 We are a service oriented company, and you can trust in our ability to produce quality products. 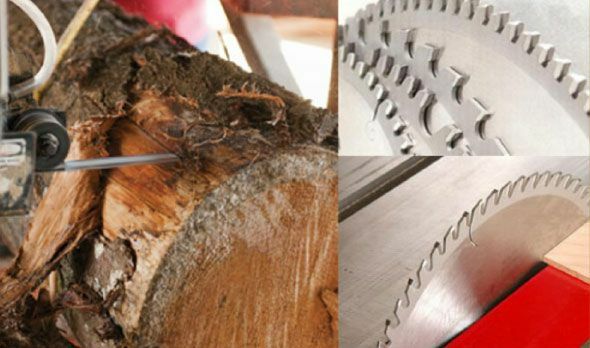 If you are looking for a saw that can be utilized for a particular project, we can help. 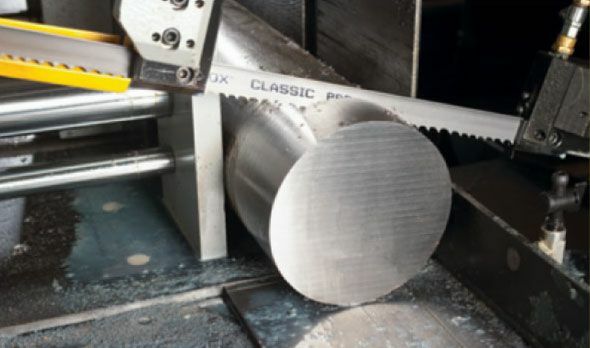 We manufacture circular saws, segmental saws, specialty saws and much more in our full machine shop. 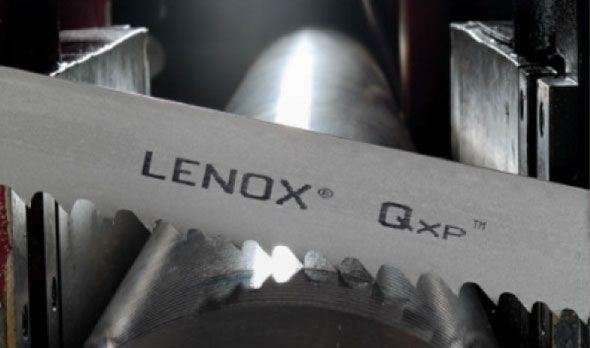 We also offer sharpening services for when your blades and tools have become dull, and we operate a full regrind facility. 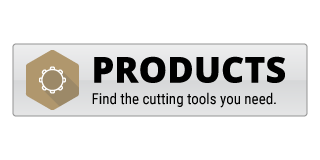 Contact us to find everything from friction saws to slitters. 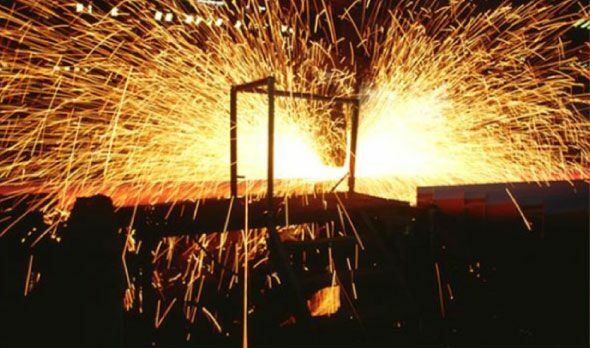 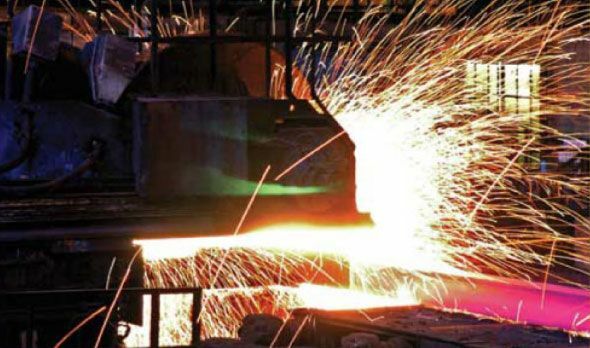 Our products have been used by steel mills, fabrication shops, wood mills and a variety of other industries. 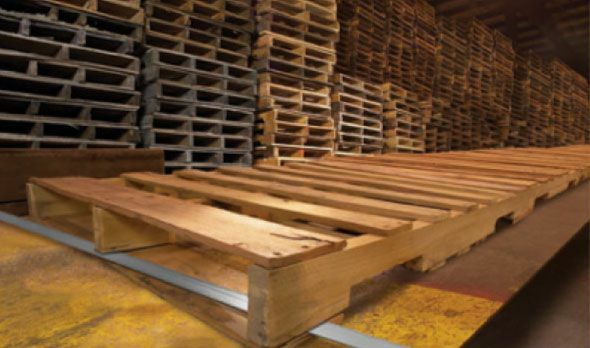 You can have your orders delivered in no time at all. 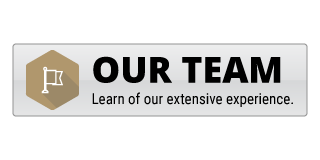 We have trucks on the road from Monday to Friday. 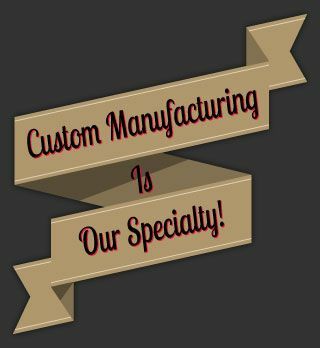 To request a quote, please feel free to contact us.